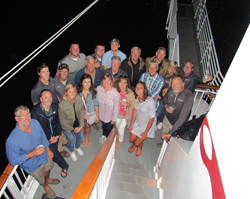 The Outdoor GreatRoom Company (OGC) hosted its third-annual Outdoor GreatRoom Conference, August 23-24. Best meeting ever! Great job OGC friends! From the gift bag on arrival to good food, activities and positive meetings it was the best meeting I've ever attended. 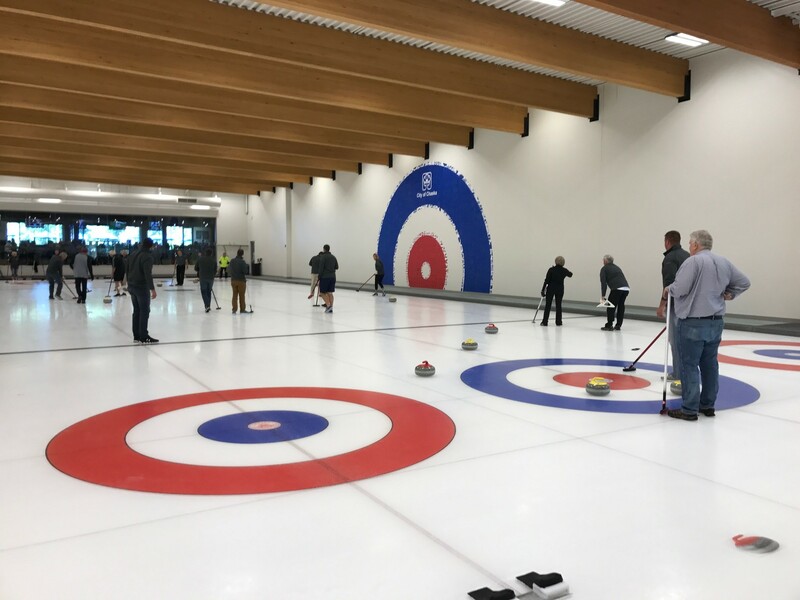 The Outdoor GreatRoom Company (OGC) hosted its third-annual Outdoor GreatRoom Conference, August 23-24, at their new corporate headquarters in Burnsville, Minnesota. The event included staff, sales representatives, and a number of customers from across the U.S. for a two-day event. This educational event featured showroom, factory, and engineering tours, hands on product training, and round table discussions. 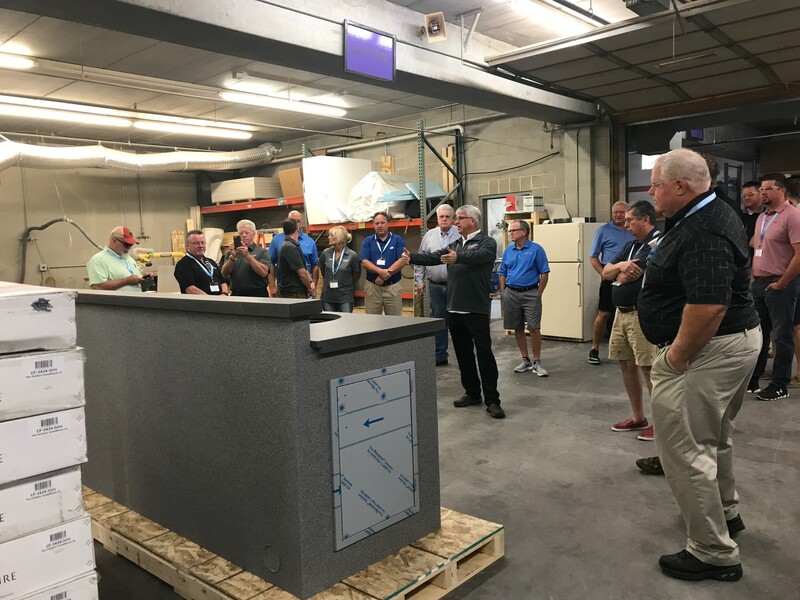 This event brought the company closer to its customers and provided a lot of feedback into how OGC can help its customers and sales representatives succeed in the market. OGC is looking forward to growing this event in the future.